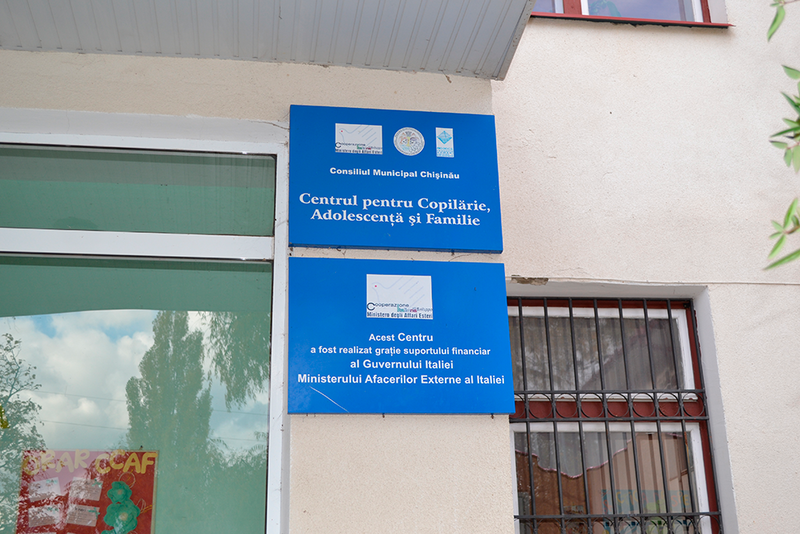 Realized in partnership with the Municipality of Chisinau and the local Association CCAF that runs the Center for childhood, adolescence and family – CCAF. This follow-up helps to strengthen the local institutional capacity towards the rehabilitation and support of children and young people living in extreme social unrest, often with an immigrant parent in other European countries for work. 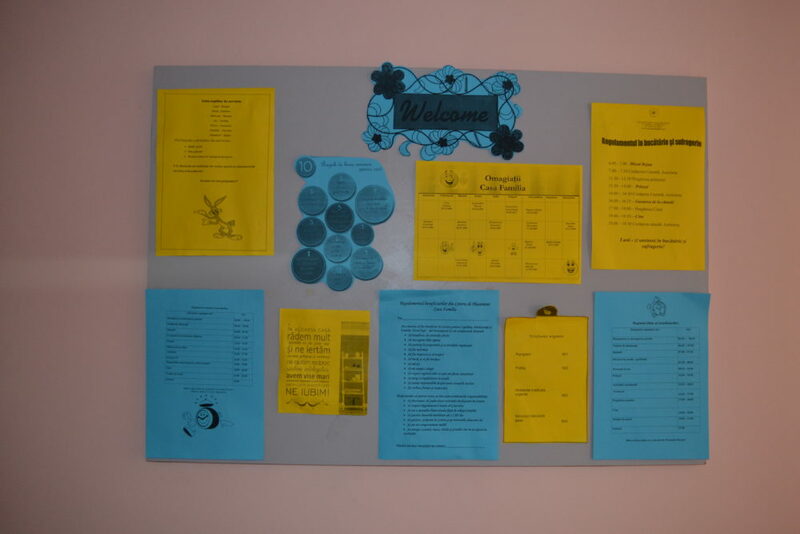 The centers, as they have been conceived, have become a place of reference and filtering for families living in situations of hardship and who are struggling to relate to the institutions. 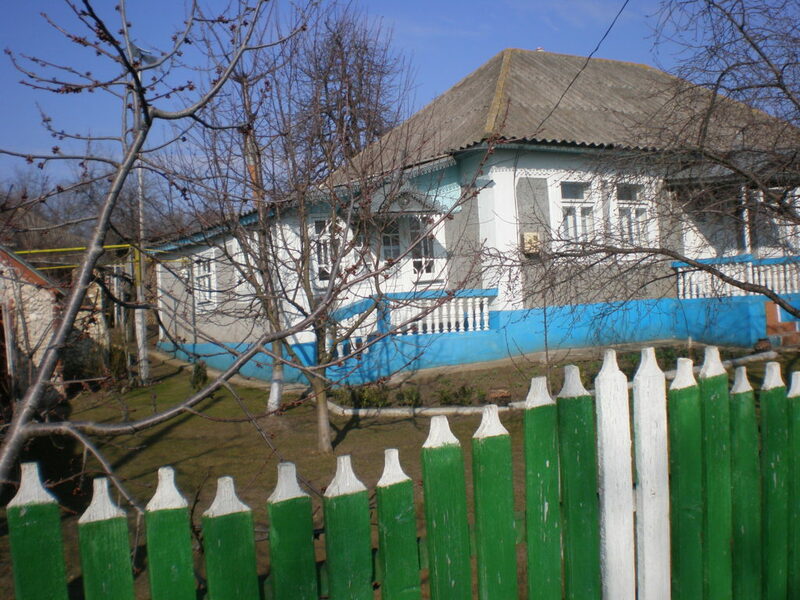 the Departments of Hospitals Ignatenco and Mame is Copii Chisinau and the Hospital Provincial Directorate Nisporeni. 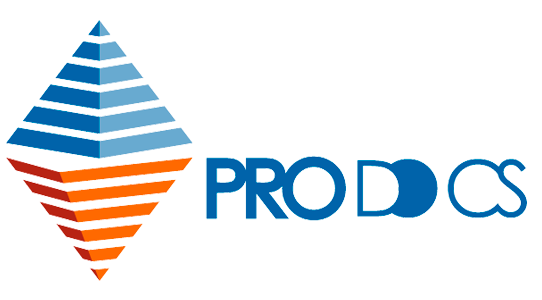 The first result was to introduce in Moldova a new professional profile – socio/educational operator for childhood adolescence and the family – in addition to the traditional figures linked to traditional professions like the psychologist, the social worker, the educator, strategically combining new skills to new services. 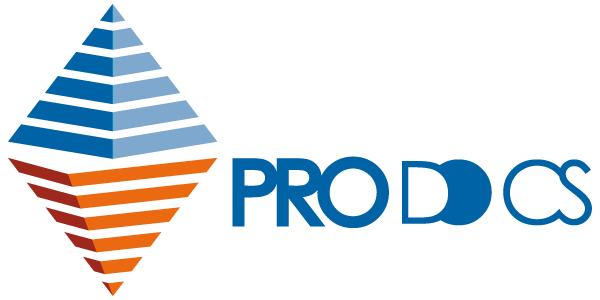 The training course, a prerequisite to the opening of the centers, seen the involvement and enhancement of important local resources such Creanga Pedagogical University, University of Social Assistance, Institute of Physical Education and Sport, University of Fine Arts, University of Medicine and Eminescu National Theatre. The training course followed the employment of 18 workers and, after the close of the project, the hiring of these by the counterparts institutions. 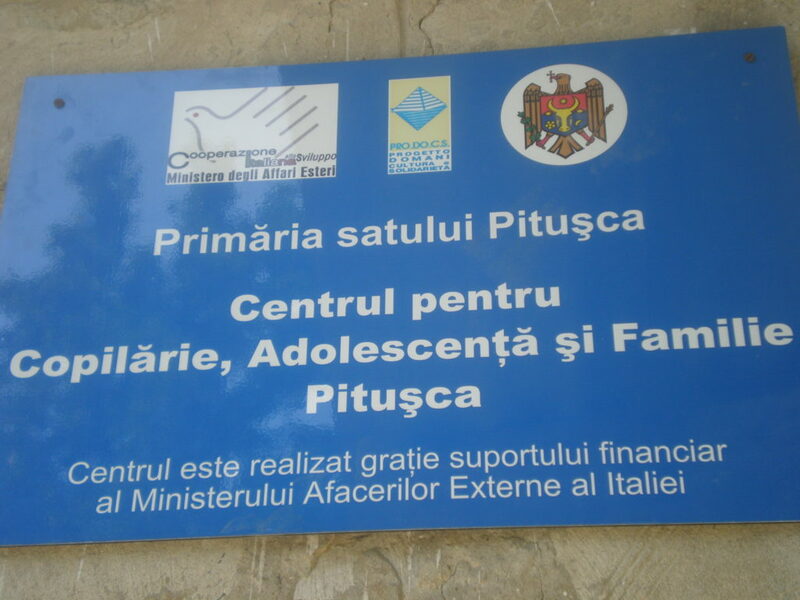 The second result was the opening of 6 centers for childhood, adolescence and family in the rural town of Pituşca, Criuleni, Ciobalaccia, Falesti, Camenca and Sestaci with local restructuring, provision of furniture and teaching equipment, and the activation of 7 Game Room in 3 paediatric hospitals (two in the capital Chisinau and one in the country town Nisporeni). 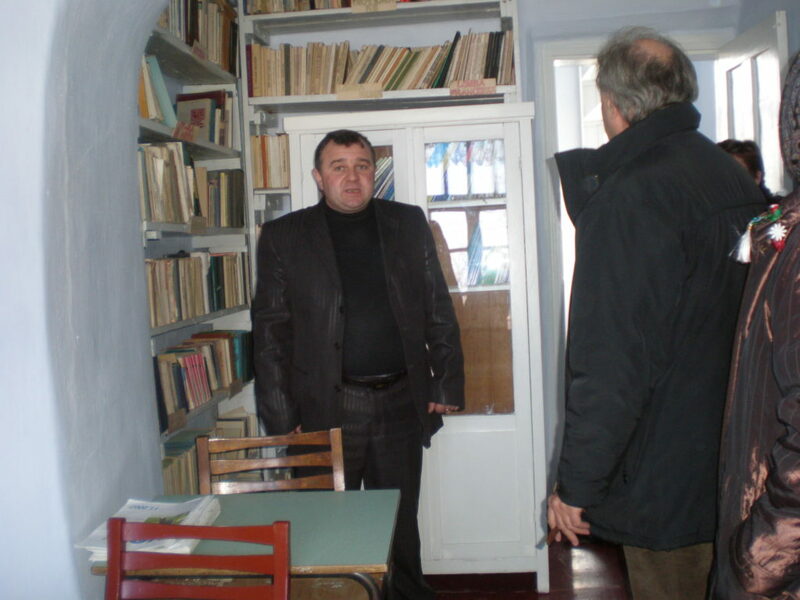 Realized in partnership with the Municipality of Chisinau. 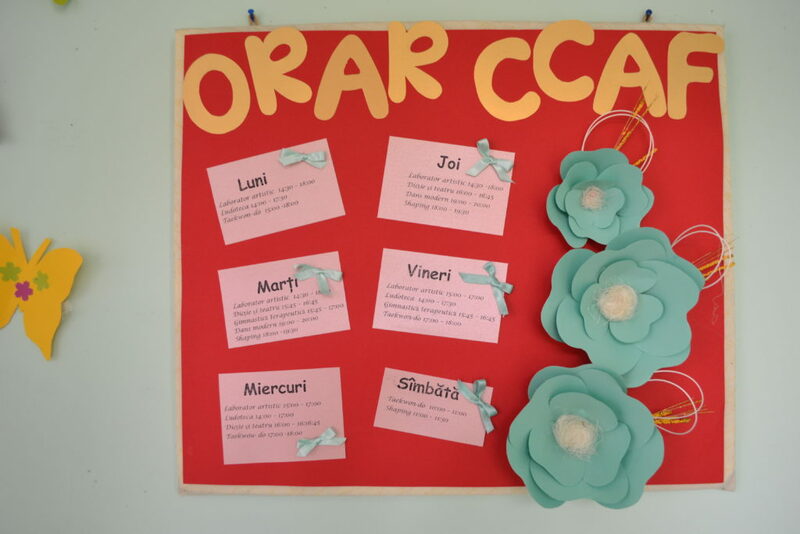 The project developed its own intervention strategies by researching in the area, and more particularly in the reference neighbourhood, resources and synergies in the different educational social and health contexts. 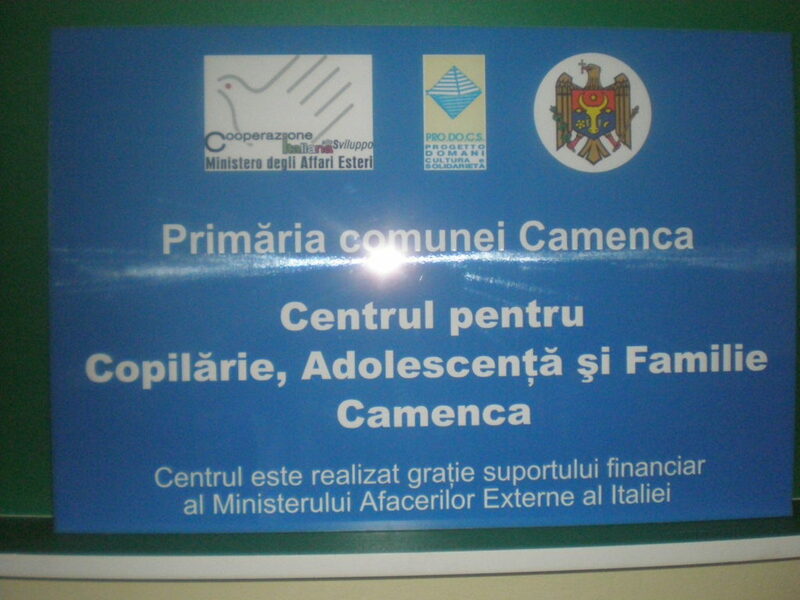 It made stable and visible the first and only center for children, adolescence and family (CCAF – Centrul pentru Copilarie Adolescenta you Familie) in Moldova. The project implemented by the CCAF contributed to reaffirm those rights and citizenship of children and families that often remain only good intentions without effectively taking root in the facts.